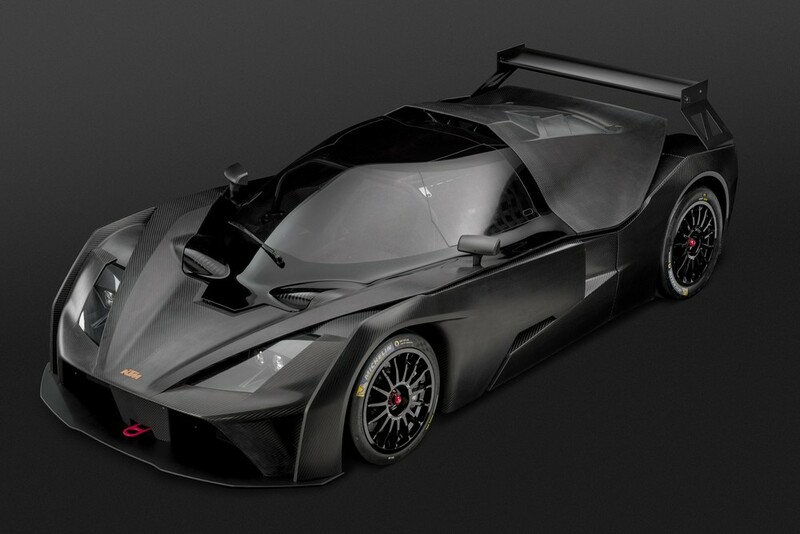 COMPREHENSIVE UPDATE FOR THE KTM X-BOW GT4: REITER ENGINEERING STARTS SALES OF THE MY 2018! 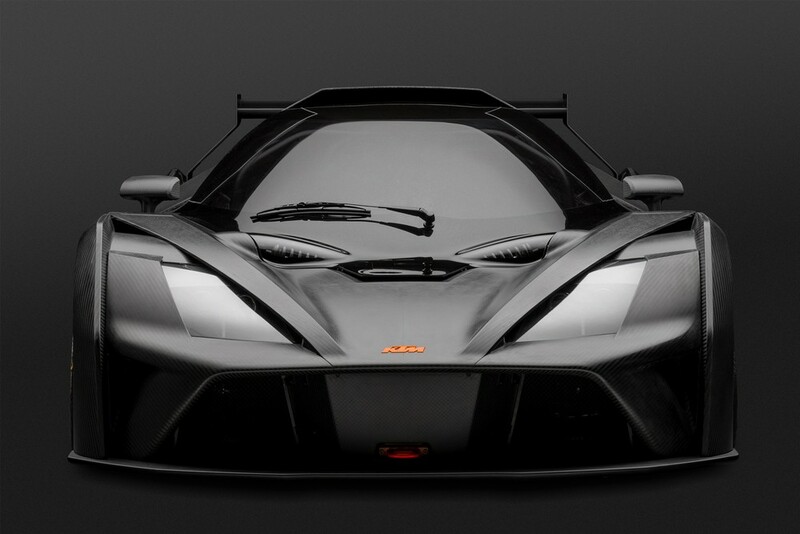 The KTM X-BOW GT4 is considered to be a real pioneer vehicle in the currently booming GT4 category. 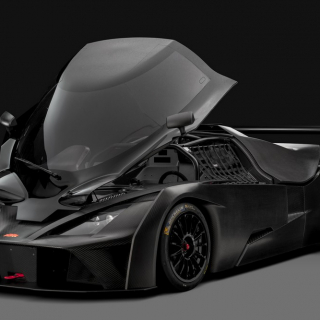 The racing car with international homologation, which was developed and constructed as the result of cooperation between KTM Sportcar GmbH and Reiter Engineering, has been successfully competing in many racing series around the globe since 2015. 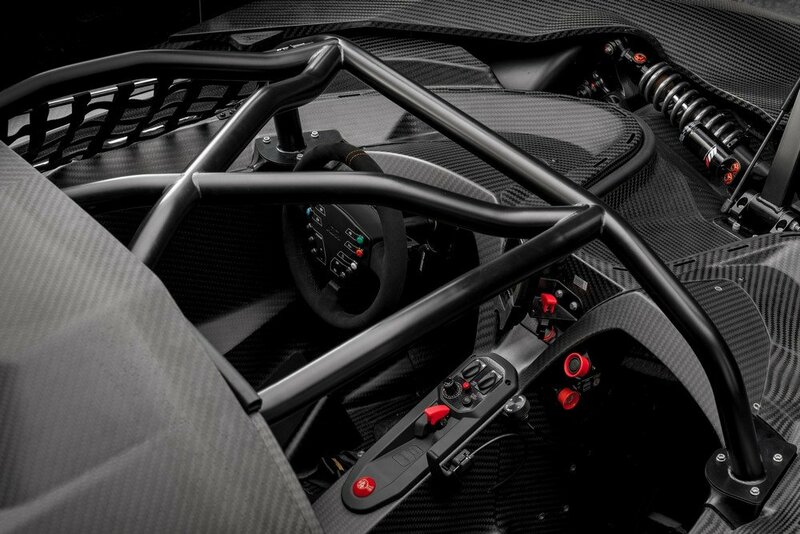 Numerous victories and titles in the GT4 European Series, Pirelli World Challenge, VLN, China GT, Thailand Superseries, Australian GT, etc. 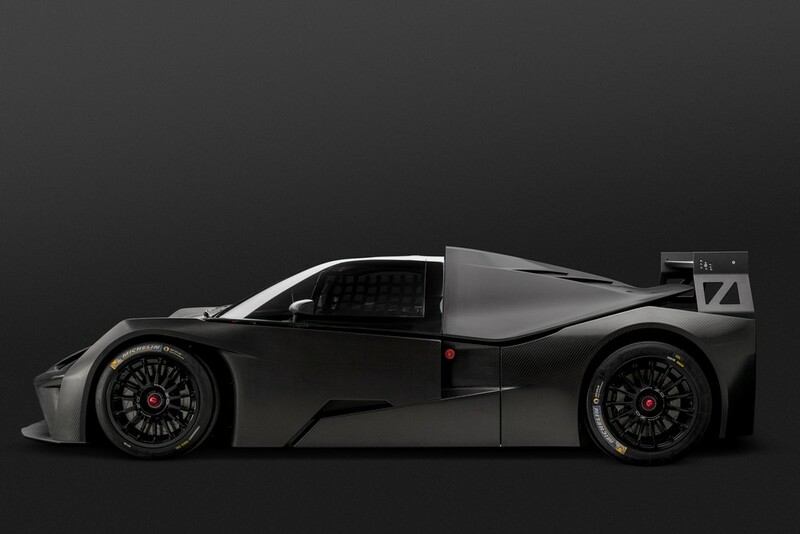 testify to the performance of the vehicle, of which there are now more than 60 competing worldwide. 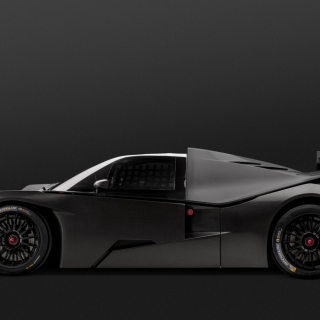 Updates include a more powerful Holinger transmission (MF) installed, which is not only designed for 700 Nm torque permanently, but also doubles the mileage to 10,000 km. 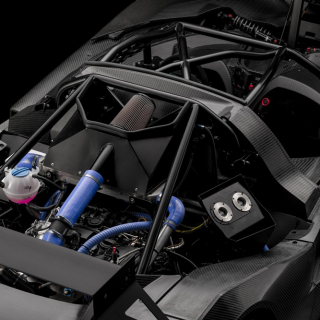 The mileage of the chassis components, such as the wishbones or the GT3 central locking wheel hubs, has been increased to 20,000 km, which pushes the running costs down to €3.90 per km. 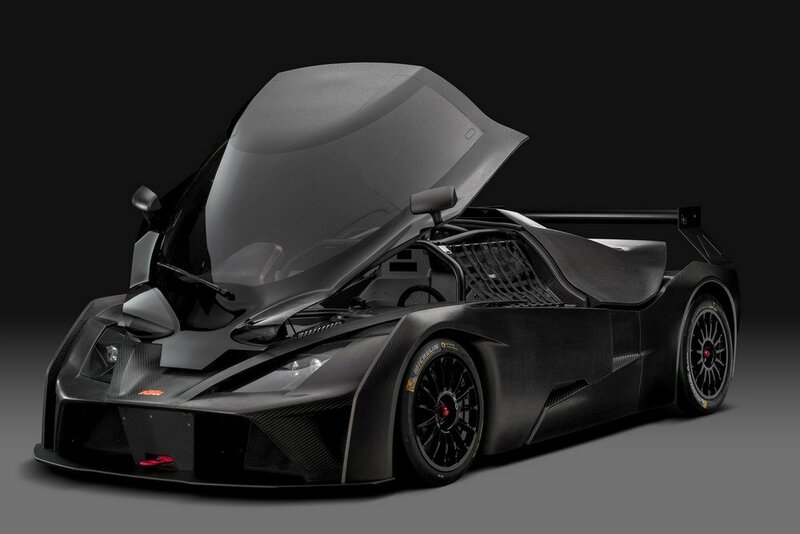 To better meet the needs of teams and drivers, the KTM X-BOW GT4 MY2018 also comes along with a new Motec M142 engine control, which replaces the previous Series ECU, and a complete motorsport cable harness, including an electronic fuse box. 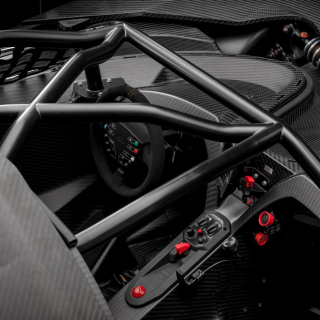 A new user-friendly control panel in the cockpit further aids the driver, who can now rely on a Motorsport Traction Control (GT3 Technology), and an LMP headrest, too. 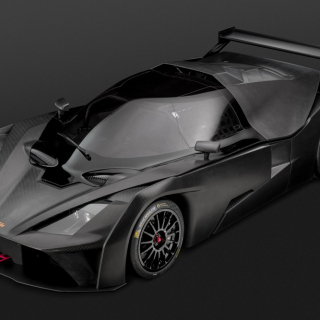 The price of the KTM X-BOW GT4 MY2018, which can be ordered immediately, is €152,360 (net). 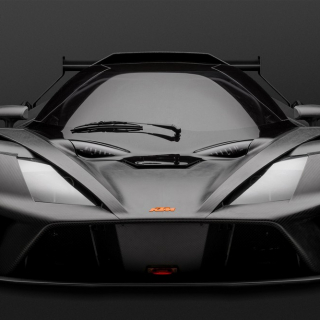 A total of 15 vehicles are on the production plan for Spring 2018, whereby production in February is already sold out. 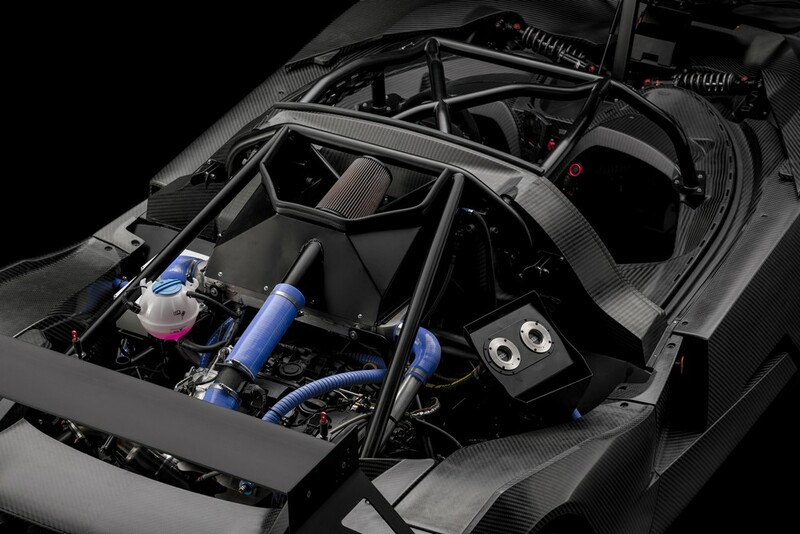 View more KTM X-Bow photos below.